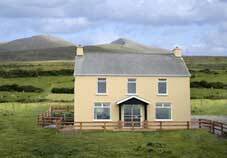 Palm Grove is a two-storey farmhouse in peaceful and private surroundings along the Dingle Peninsula, with beautiful views of the mountains. 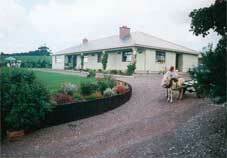 The farmhouse is ideally located for touring the Ring of Kerry and the Dingle Peninsula, as Castlemaine village is the gateway between both areas. 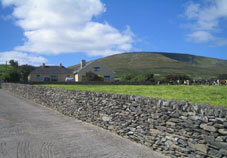 Murphy's Farmhouse is a sixth generation dairy farm nestling at the foot of the Slieve Mish Mountains on the Dingle Peninsula. 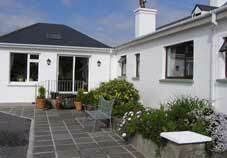 The farmhouse is ideally located for touring the Ring of Kerry and the Dingle Peninsula, as Castlemaine village is the gateway between both areas. 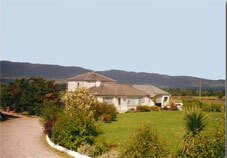 B&B Farmhouse with panoramic views of Dingle Bay, on the famous Ring of Kerry. A warm welcome awaits you. Tea/coffee and home baking on arrival. 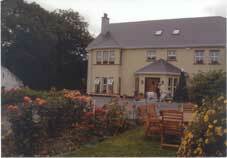 Excellent home produced food and homely atmosphere. Farm, beach and mountain walks. Adjacent to the Kerry Way. 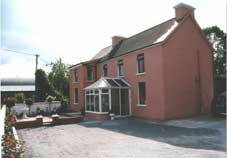 3 ensuite rooms available. White Heather Farmhouse is located on over 100 acres of farmland located close to Kenmare Town in a picturesque quiet area with stunning mountian views. 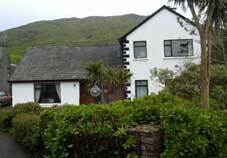 Convenient for touring Ring of Kerry and Beara Peninsula. 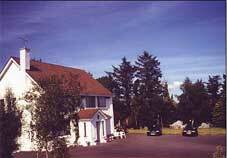 En-suite rooms with TV, pets allowed, children, walkers and cyclists most welcome. 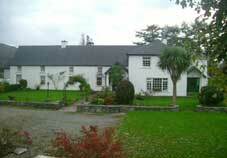 Tel: +353-66-9761867 Dromin Farm House is situated in the hearth of peaceful countryside, 3 km from Killorglin and Miltown. 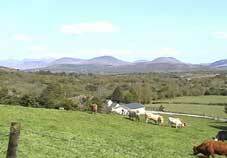 Facing open country views and Ireland's highest mountain. 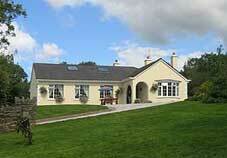 You can look forward to a warm welcome with a cup of tea and home baking upon arrival. Email: info@hillviewfarm.com A warm welcome awaits you at this sixth generation family run working dairy and sheep farm. 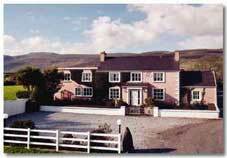 Hillview Farmhouse is nestled between the hills of Kilderry and the Slieve Mish mountains along the N70, Ring of Kerry road, between Killorglin and Miltown.This homely bed and breakfast is a central touring base for the Lakes of Killarney, Ring of Kerry and the Dingle Peninsula.